We are proud to announce that we now have two locations! With the success of our original location in San Francisco Bay Area, we were able to expand to a second location in sunny San Diego. Now with these two locations, we are better able to service all of our California customers. 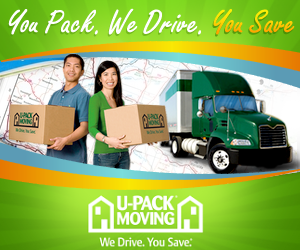 Thank you for making us your trusted choice when it comes to hiring a California moving company!